Eastwood Park Training, a dedicated training facility providing both on-site and residential commercial courses in South West England, is a Cochran Training Partner. A leading provider of estates & facilities engineering management training, Eastwood Park is focussed on approved and highly practical training for engineers and estates & facilities management teams. 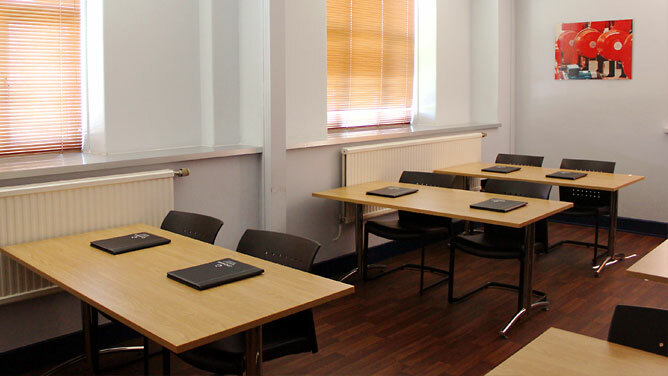 In addition to facilitating BOAS courses Eastwood Park deliver courses for various appointed roles required to operate within safe systems of work for boiler, autoclave and other stored pressure systems. Learn about our comprehensive boilerhouse training services. Our small classes and close personal attention deliver a near perfect PASS RATE on BOAS Courses!! Why book anyone else. 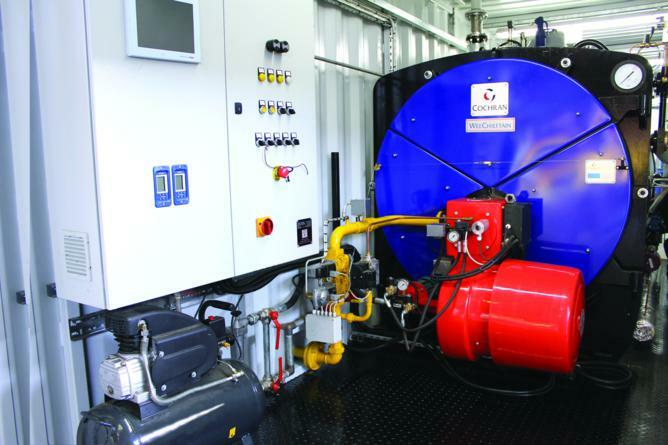 A drop of just 0.5% boiler efficiency could cost thousands of pounds in excess fuel usage, but a Cochran trained boiler operator is taught how to keep the boiler running at peak performance. The HSE and Insurance Companies require proof of competence. 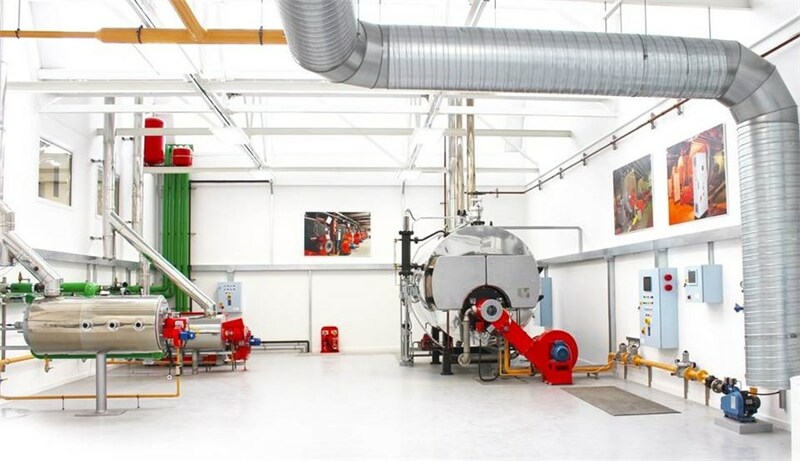 Ensure that those responsible for day-to-day boiler operation, or overall management, have been trained to be fully conversant with the risks, safe procedures and best practice in the boilerhouse. 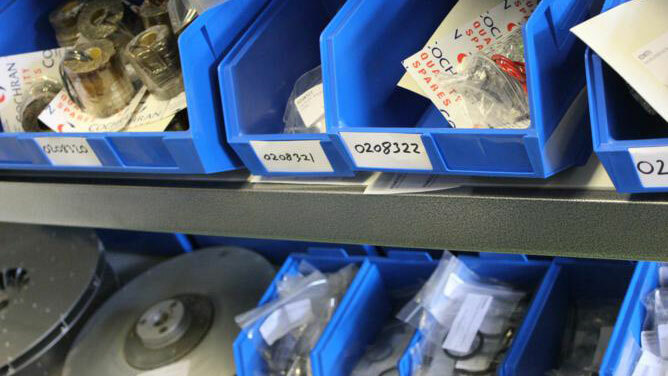 Ensure you comply with current legislation by training your personnel in the correct procedures to minimise emissions. Well trained staff not only delivery better results through operational efficiency, but operators who feel more valued have higher morale and are better motivated workers. If you have specific training requirements or want courses tailored to include specialist topics please contact us - we can arrange this for you. 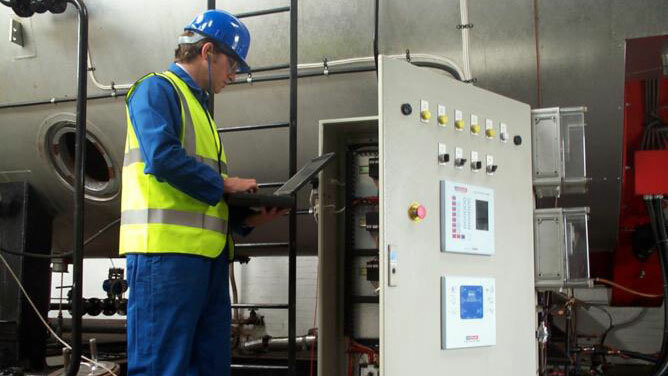 Correct operation and regular routine maintenance is the best way to ensure that your boiler plant remains at peak efficiency, keeping your running costs to a minimum. 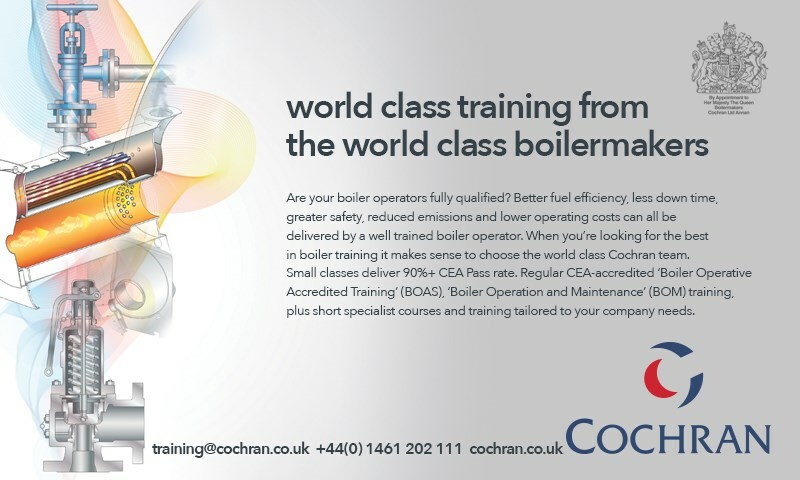 You can achieve this by developing the skills and awareness of your Boilerhouse and plant operation and maintenance staff through a Cochran Training Course regardless of make of boiler and associated equipment. Courses provide efficient and practical training for boiler operators, plant maintenance personnel, or indeed anyone associated with the safe operation and maintenance of boiler plant.